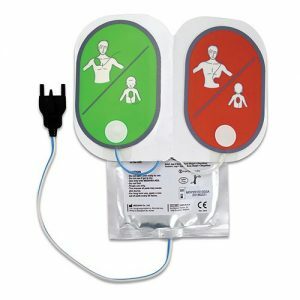 Browse our range of defibrillators and accessories including defibrillator replacement pads, batteries and defibrillator cabinets. 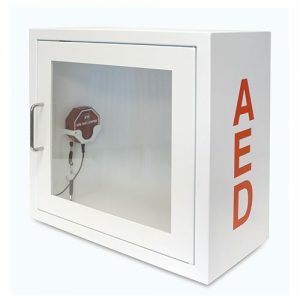 This AED Metal Wall Cabinet has a tough, durable glass door and is compatible with most AED models. 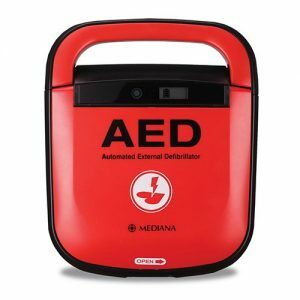 This defibrillator battery pack is suitable for the Mediana A15 HeartOn semi-automatic defibrillator and has a 2 year shelf life and a 5 year standby life. 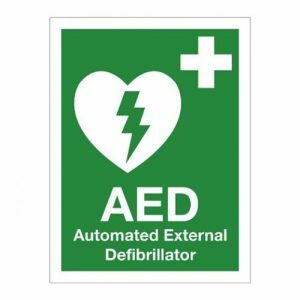 This Defibrillator sign helps identify the location of the Automated External Defibrillator. 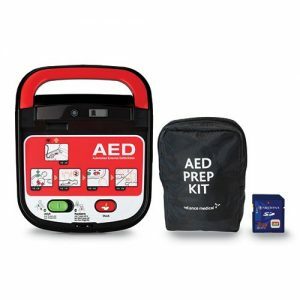 Having a defibrillator close by increases chances of survival of cardiac arrest by up to 70%. 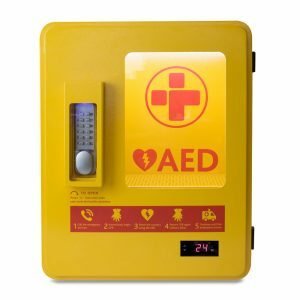 Our Outdoor Heated AED Wall Cabinet is suitable for the safe storage of your defibrillator. 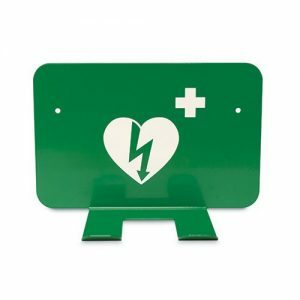 This Universal AED/Defibrillator wall bracket is made from sturdy metal and is ideal for mounting any AED on a wall.